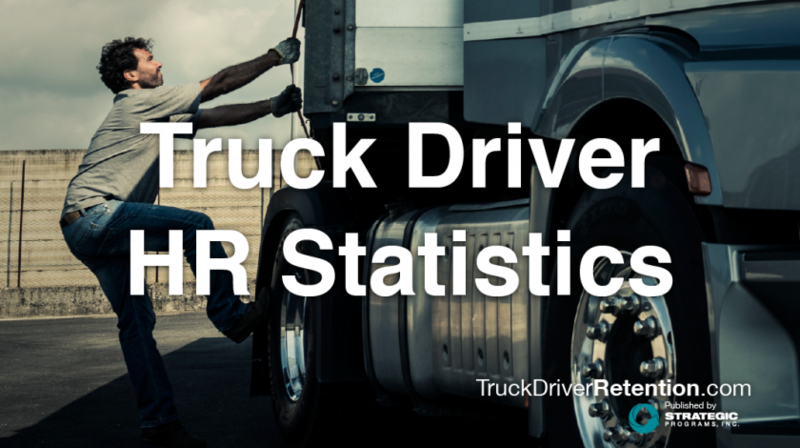 Since 1988, People Element has improved human ecosystems of trucking companies by designing customized assessments for individuals and organizations, implementing data-driven action plans, and measuring results. Our proven methodology helps you gain a deep understanding of how your employees feel about your company and what you can do to improve recruiting and retention. We have partnered with the top trucking companies in their journey from good to great. How can we help your organization? Contact us to find out.